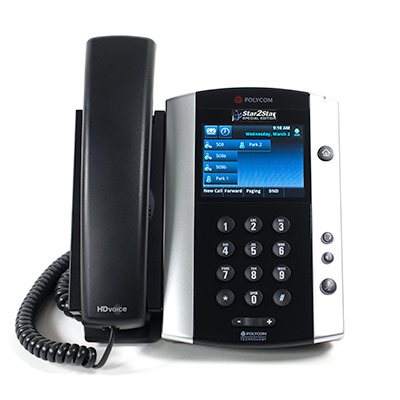 Star2Star offers a rich variety of business phone options. 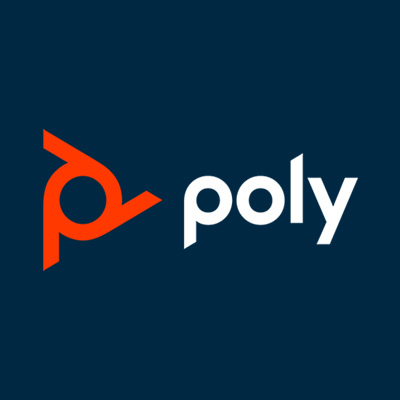 Poly manufactures some of the most versatile and feature-rich phones available. 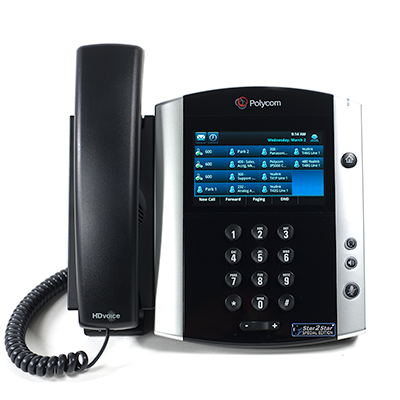 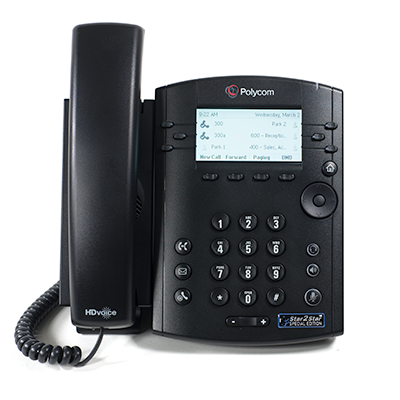 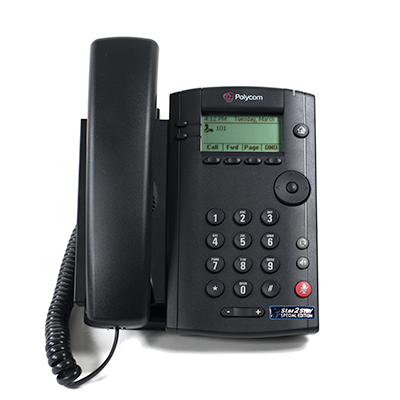 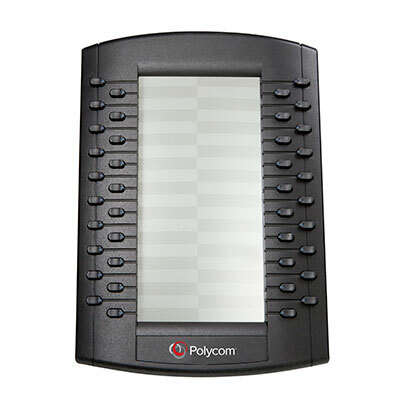 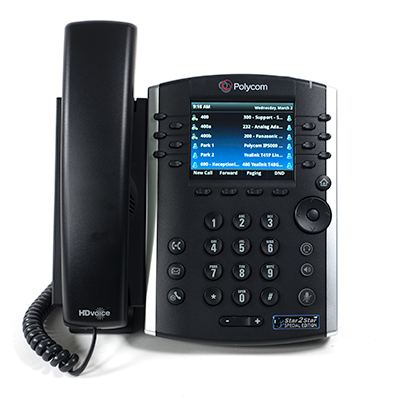 Poly phones are an ideal fit for modern businesses and enable you to maximize the communications potential you have unlocked by making the switch to Star2Star. 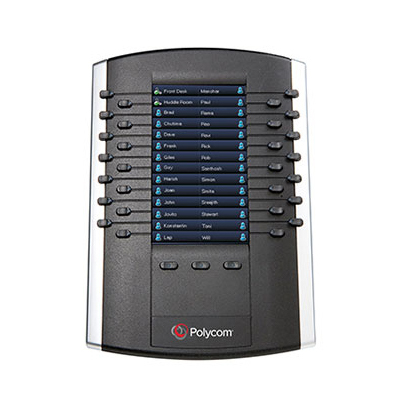 Star2Star predominantly uses the Poly VVX® Series and the Poly SoundStation® series. 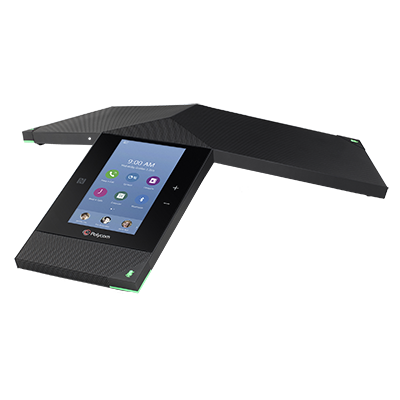 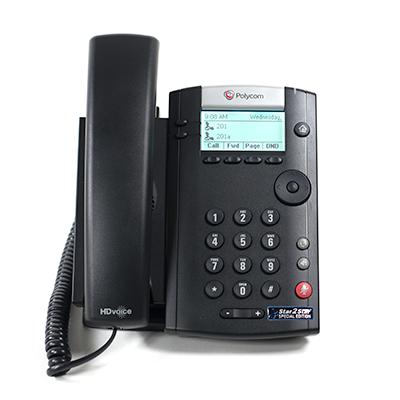 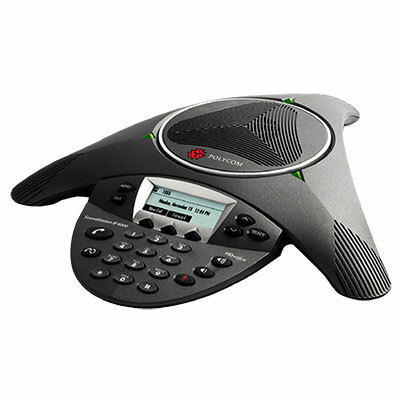 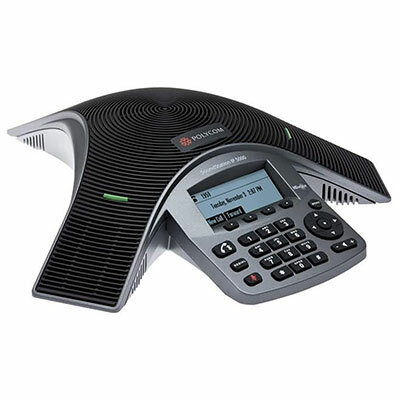 Star2Star currently offers 8 VVX® models and 2 SoundPoint conference phone models.